Well. I don’t know. Giant teams like that seems like something that requires a lot of coordination, but more importantly, thinking to do the correct thing. You are correct, but do you think that in a large team, you’d be the one coordinating everyone as a self-confessed newb? Let people like Gaurav torture themselves with that. They’ll point you the right way to play! Ok, I’ll give it a shot. IF I have time… Although, Yeet is playing in this era as well. Will I even be allowed to plant? Josh will decide if he can assure the integrity of the era, and if he needs something to be able to do that. 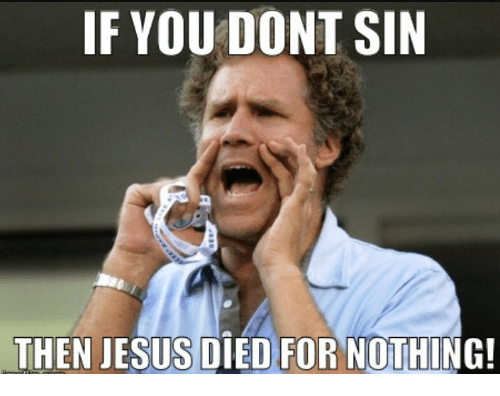 I’ll just ban yeet. Easy peasy. But actually, this is a fantastic era for you to join if you want to learn. You’ll meet lots of players (as you’ll be able to join with players that you usually wouldn’t get to play with a newer player) and they’ll show you how to play. But with the size of teams, it’s more of a, do what you can when you can. They’ll tell you what’s best with what you can do. Sometimes it may simply be to help defend colonies if you can’t be too active for a bit, then when you are able to commit a few hours or a day, you can jump to the front and they’ll guide you. I would highly suggest everyone to plant this era. It’s one of the absolute best opportunities for newer players to get involved. Time to wreck some savages. Ohhhhh yeahhhhh. i will wait u all , to see when u not gona find a spot for a single new trusty freshy safe op. we all good to go yet? Even if you can’t play seriously (or practically at all) i would still suggest planting. This is a great event for that as team sizes are unlimited. So folks won’t have to be quite as active with huge teams. Let’s you be able to get involved at your own time frame and also meet slew new folks. any teams for semi-active players knocking around? I can’t do full time because its exam season which I will prioritise heaviloy but I wanna contribute a little to making the era successful. 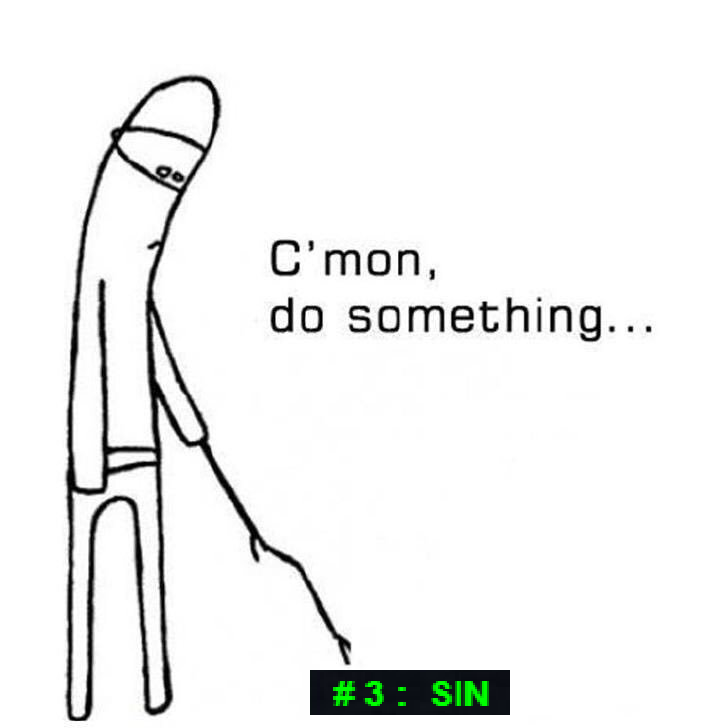 can SIN please do something?